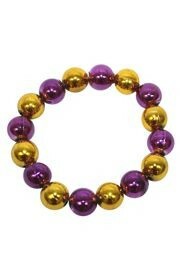 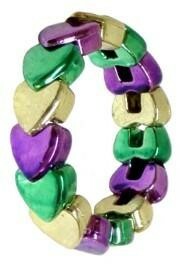 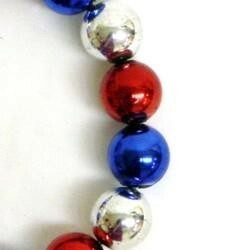 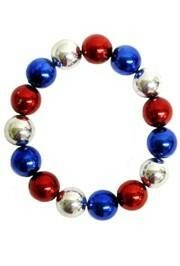 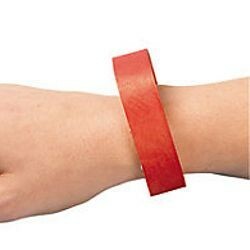 We have Patriotic themed costume jewelry. 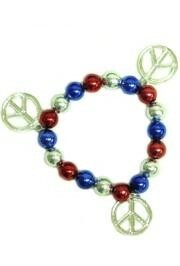 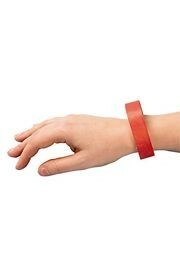 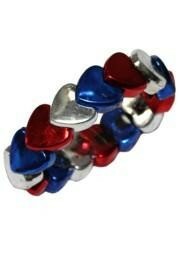 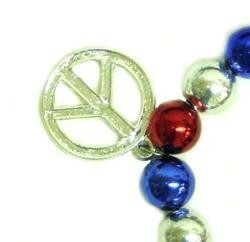 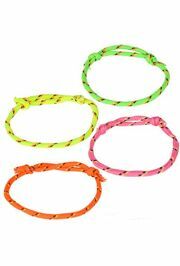 Our Peace Sign Bracelet, Heart Bracelet, and Chili Peppers Bracelet all come in metallic red, silver, and blue. 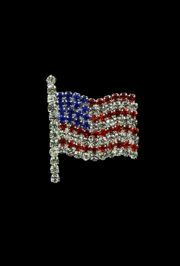 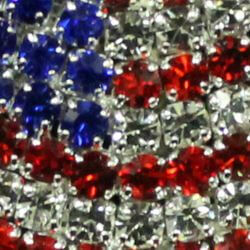 We also carry Patriotic Clutch Pins, Rhinestone US Flag Pins, and a USA Flag Brooch. 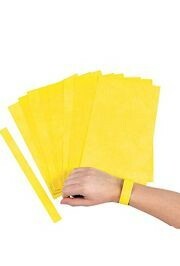 A 100 piece bag of 10in long red self-adhesive wrist paper tickets. 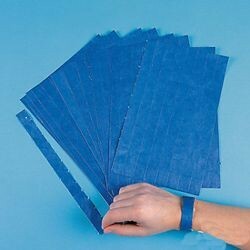 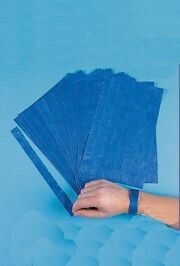 100 piece bag of 10in blue self-adhesive wrist paper tickets.